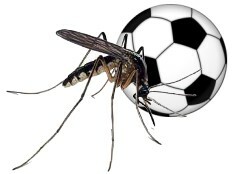 The 16th Pan American Games taking place this year in Guadalajara [Mexico] from October 15 to 30, 2011. 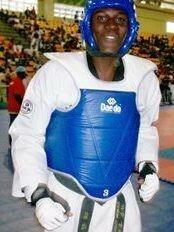 12 Haitian athletes participate in these competitions in five disciplines: Athletics - Judo - Tennis - Taekwondo, and Weightlifting. After the Haitian earthquake last year, Jeanpierre Augustin welcomed three family members into his family’s Lawrence home – survivors of the earthquake that killed 13 other relatives of the Augustin family. Jean-Pierre knew he had wanted to box for the past five years, but, after the quake, he knew for sure that he wanted to box for Haiti … in the Olympics. 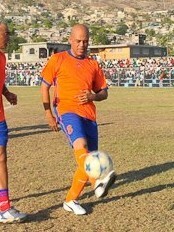 Haiti - Sport : The President Martelly plays football in St-Marc ! 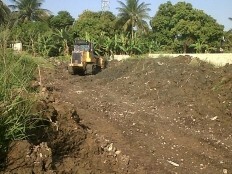 The Park Levelt of St-Marc has been, this Tuesday, May 10, 2011, witnessed of a great sporting event. 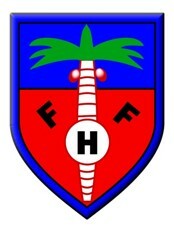 A historic football match between the players "Friends of Martelly" and those of "All stars of St-Marc". President Martelly that does a lot of working visits across the country took the time to play for the pleasure of his constituents. 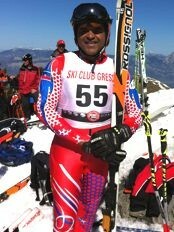 After his 78th place at World Ski Championships of Garmisch Partenkirchen and his descent to support the Japanese people mid-March in Méribel, Jean Pierre Roy aka "Rasta Piquett" Haitian of 47 years, will start again for Haiti on the snowy slopes of Chamrousse this Saturday, April 2 from 9:00 am. Following the tragic earthquake and tsunami in Japan, the "Haitian Federation of Ski" and "the White Gold for Haiti (l’Or Blanc pour Haïti)" would like to express their sincere condolences to all families affected by this disaster and their support for the Japanese people who just pay a heavy price. 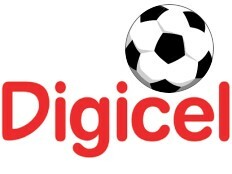 Officially launched on August 24, 2010, the 2010 season was a great success. 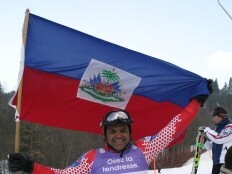 The Tempête of Saint Marc won the opening serie and was crowned Champion of the Champions, while the Victory Club of Port-au-Prince was crowned champion of the serie of closing. 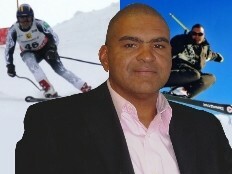 Jean-Pierre Roy aka "Rasta Piquett" the first Haitian to participate in in the World Ski Championships, and President of the Haitian Federation of Ski, is arrived in Bavaria [Germany] Sunday, February 6 with his coach, Christophe Montillet , a friend of the club, that he had hired for hus qualification in fall 2010.